Android Marshmallow is out already for two weeks and now Android manufactures jumped making a list which confirms which device will be getting the update. 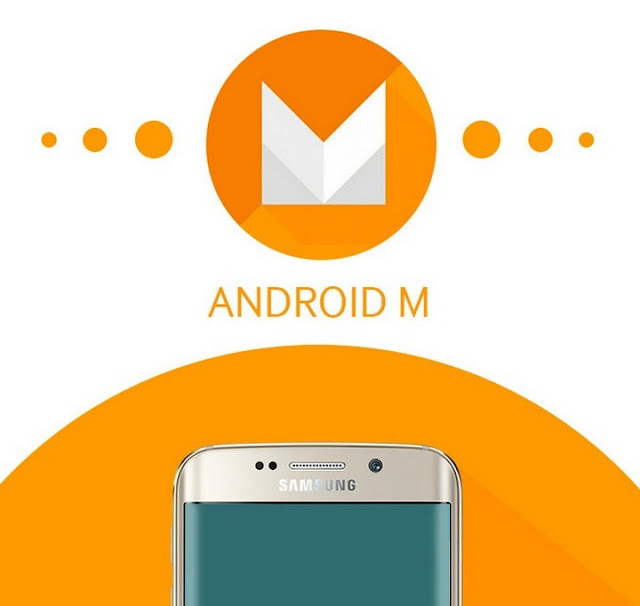 Recently, Motorola and Sony did this officially but today we get to know the list of Samsung devices which will be getting Android 6.0 Marshmallow, thanks to some insider information. Samsung has usually had a pretty strict 18-24 months update policy, and yes the Galaxy S4 and the Note 3 has been dropped off from the list. Of course there are some little chances of list getting changed but we have a pretty good idea. Also, we also have a very little indication as to when these update will actually roll out to devices, but based on Samsung's recent steps, they won't be the first Non-Google manufactures to make available the update.